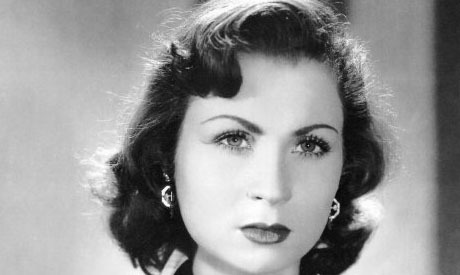 Egyptian renowned actress Zahrat El-Ola died on Wednesday at the age of 80. El-Ola starred in tens of popular films in the 1950's and 1960s as well as numerous TV soaps. Some of her memorable performances on the golden screen included a supporting role versus Omar Sherif in "A man in our home" and along Faten Hammama in "ُThe curlew's prayer". that's all you could say???? what no good writers in al ahram anymore?